In ribbon weaving mills the warp yarns are often stored on several sectional warp beams. For conventional negative electronic let-off devices, the warp thread tension is created by braking the bobbins with belts or cables. These devices are cost-effective and very simple, but a consistent thread tension from a full to empty bobbin is not ensured. They do not provide an optimal solution for high-quality and elastic fabrics. There are various warp thread feed systems available for improving these negative characteristics. We have the ability and experience to convert existing sectional warp beam stands upon prior evaluation. The handling of the warp beam change remains largely preserved. We will also gladly develop, construct and produce completely new sectional warp beam stands. 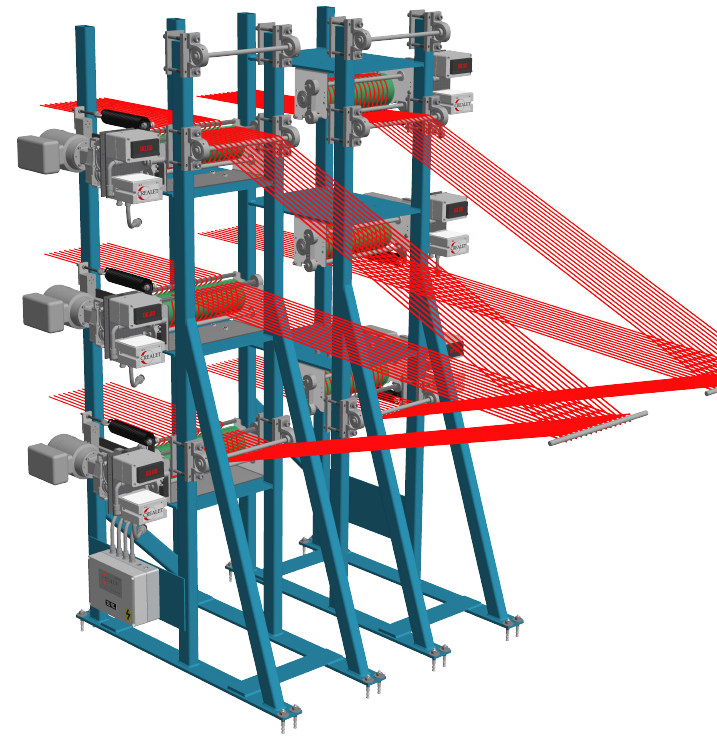 Each sectional warp beam stand can receive several warp beams. In weaving from creel, the warp threads are fed to the weaving machine via feeding units that are under consistent tension. The feeding units are integrated in existing and new racks. The number of feeding units is dependent on the fabric construction. Each feeding position is separately powered by a gear motor. 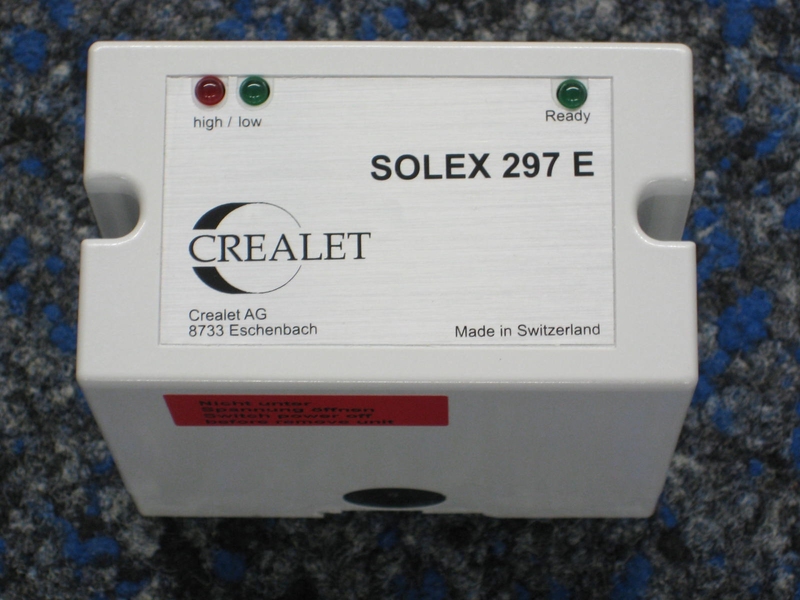 The SOLEX controller was developed with the lean concept, which means unnecessary expenditure is avoided in order to keep the price as low as possible. With the SOLEX controller, all components are connected in such a way that the expenditure for commissioning and maintenance is significantly lowered. The warp thread tensions can be individually adjusted. 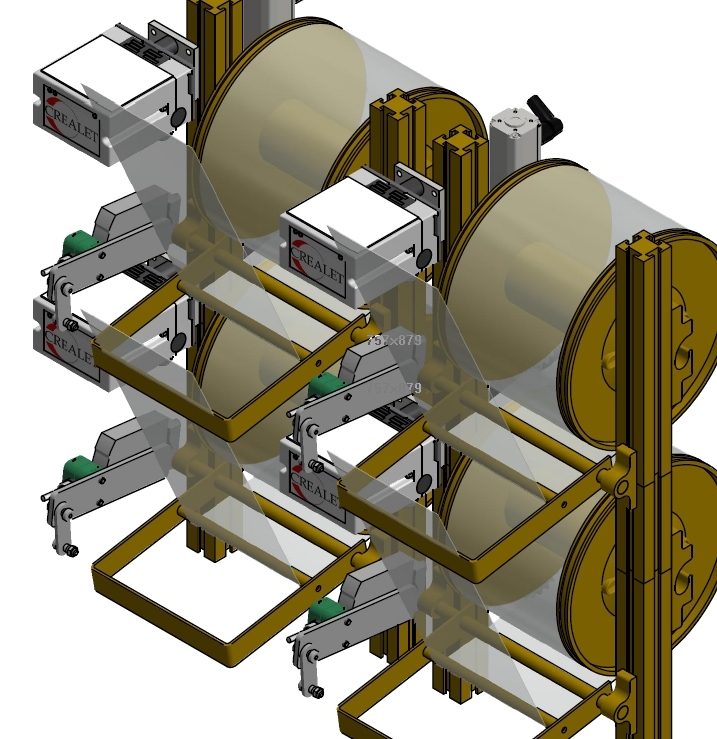 The DIGI-KAST enables the regulation of up to four sectional warp beams, either completely independent from each other or in a synchronised mode. This leads to significant cost savings when working with several sectional warp beams. 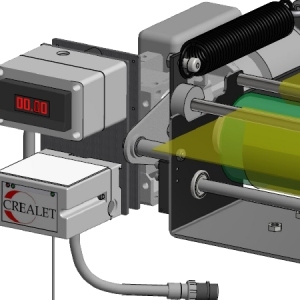 The processor controlled DIGI-KAST ensures a precise electronic maintenance of the thread tension from a full to empty warp beam. 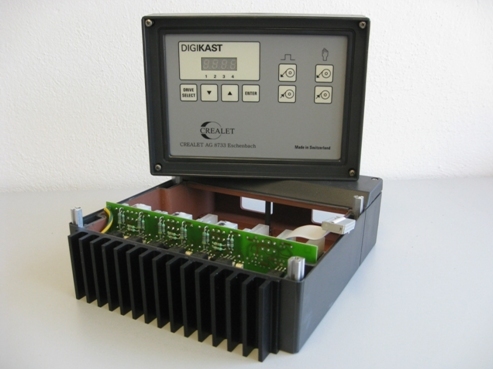 The DIGI-KAST warp let-off controller optimises the weaving process and makes manual operation easier.